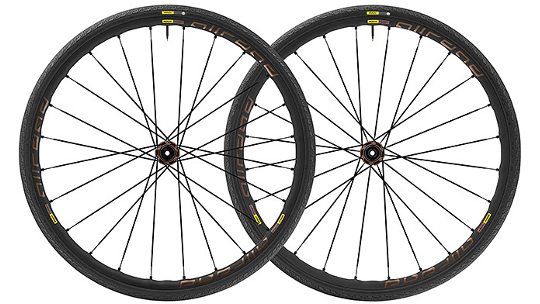 The Mavic Allroad Pro disc wheels can take anything; gravel, dirt, sand or road. 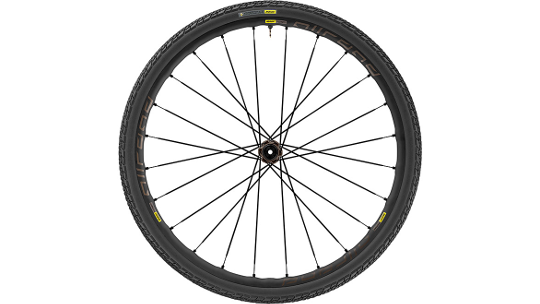 Featuring a 6 bolt design and tubeless ready tyres the Mavic All roads are capable of pretty much everything asked of them and the Pro's are lightest in Allroad production through superlight ISM 4D technology. 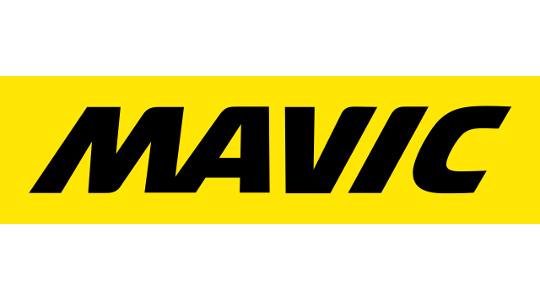 Maxtal aluminium alloy, exclusive to Mavic, is 30 percent stronger as well as being lighter than the conventional 6106 alloy. Patented inter-spoke milling lightens the wheel by 15 percent which helps to makes climbs easier, acceleration faster and handling more responsive. Finally, the Allroads Pro's are able to fit both the 30mm Yksion Elite Allroad tyres or the 40mm Yksion Elite Allroad XL tyres, allowing for true versatility.